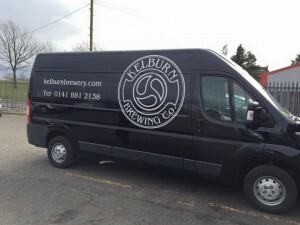 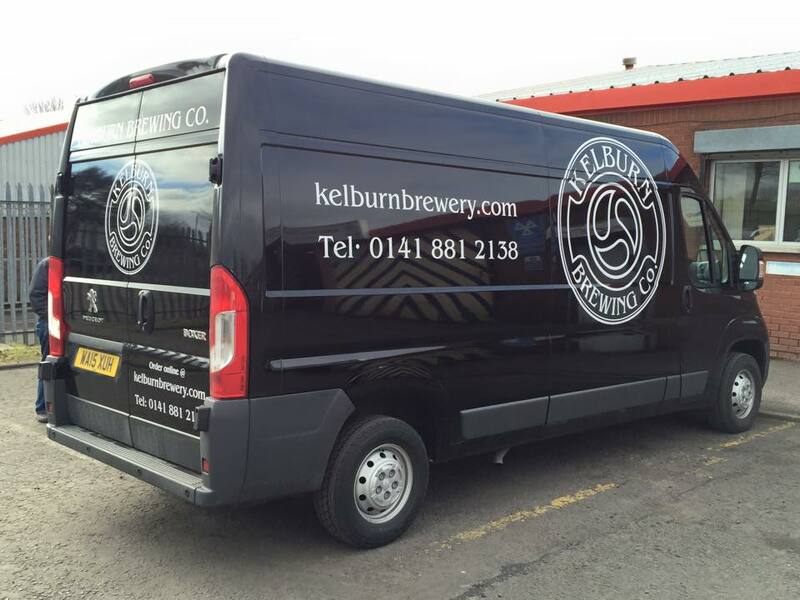 Recently did this van for Kelburn brewing company. 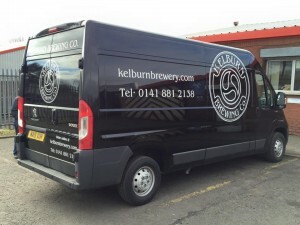 You can order some of their beers online and excellent it is too. 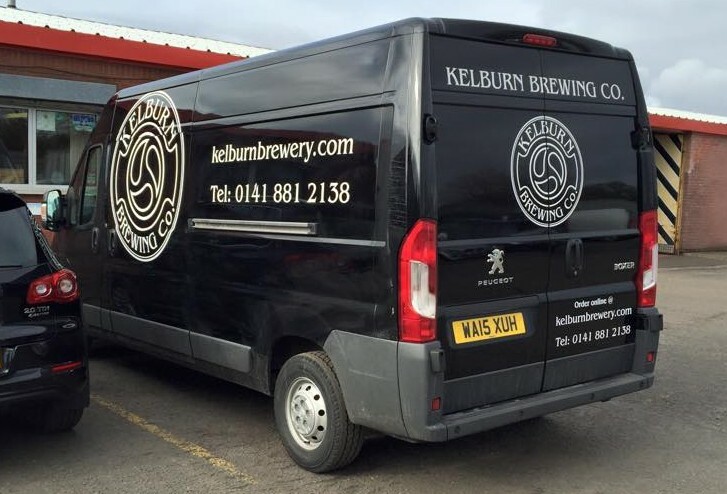 They have about 50 top awards for their beers its a must try.